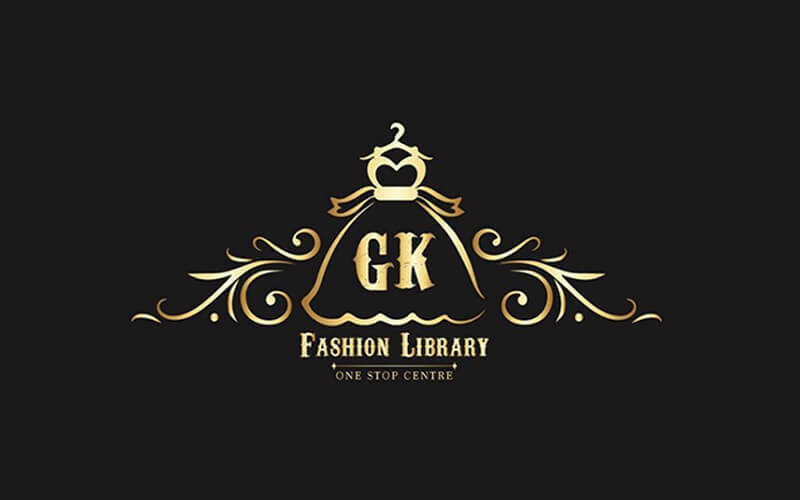 Situated at Tamarind Square is GK Fashion Library, a one-stop clothing retail store that mainly sells dresses and provides costume rental. 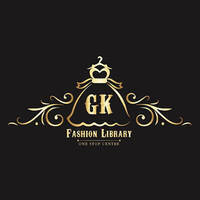 Acknowledging that everyone can walk in style with their favourite outfits, it strives to ensure that patrons can find their all-time favourite dress and costume regardless of their sizes. It also provides a range of beauty services such as mani-pedi, facial treatment, waxing, semi-permanent makeup, and hairstyling, in its effort of making sure that patrons wear their best look for special occasions.